Quality Service is the heart and soul of our company. Get your FREE estimate from Advanced Pest Control of Alabama. Fill in the form and we’ll contact you right away. for homes up to 3,000 SQ. FT.
No one likes unwanted guests, especially the creepy crawly kind. They get into your food, leave feces trails, and spread germs, but pest are as common as the sunrise. You see it every day. That doesn’t mean, however, that steps can’t be taken to control unwanted visitors. 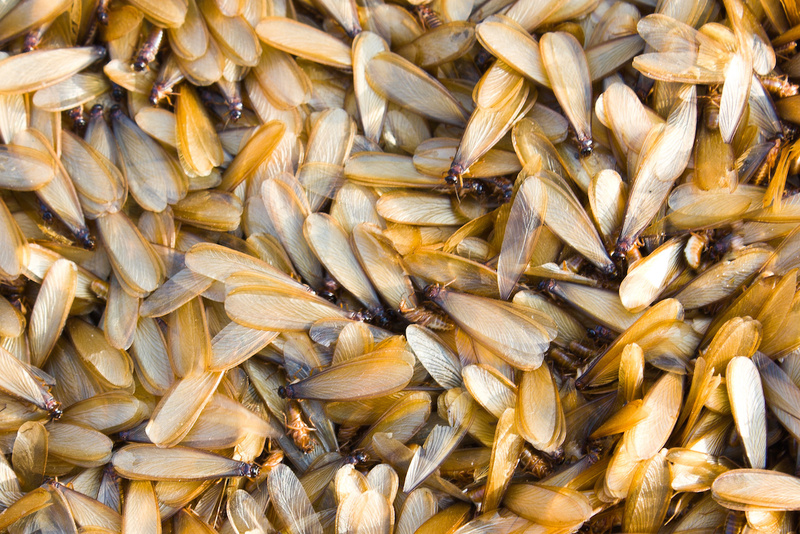 If you have a pest control problem, Advanced Pest Control of Alabama can be your solution. we have helped home and business owners in Huntsville, Cullman, Jasper, Guntersville, Orange Beach and Gulf Shores area get rid of the insects that infest their homes. 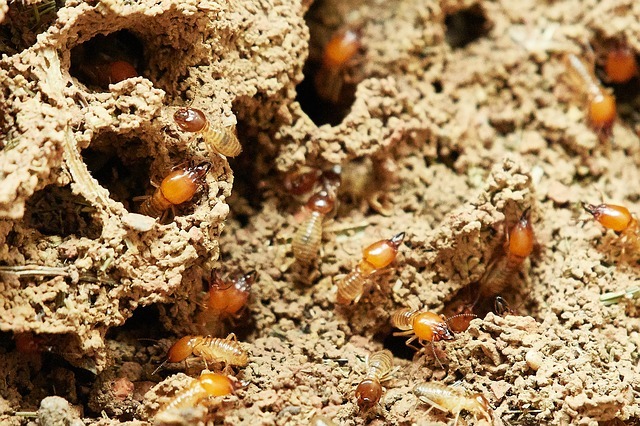 It doesn’t matter if it’s a termite, cockroach, ant, or general bug infestation; we have packages to solve your Alabama pest infestation problem at prices your budget can afford. 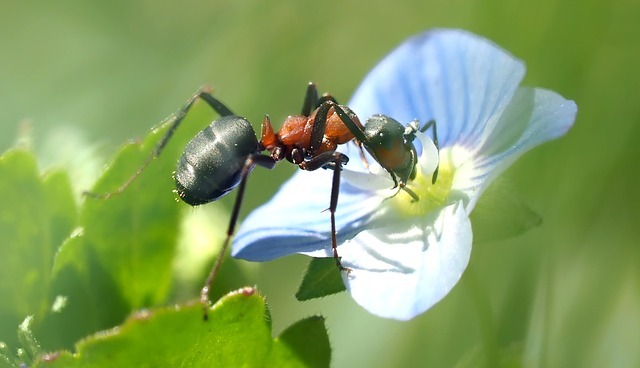 Our professionals at Advanced Pest Control are skilled in identifying the bugs you see and can investigate your property to locate the ones you don’t. Whether you need a one-time treatment or a general service package, Advanced Pest Control of Alabama is able to help. 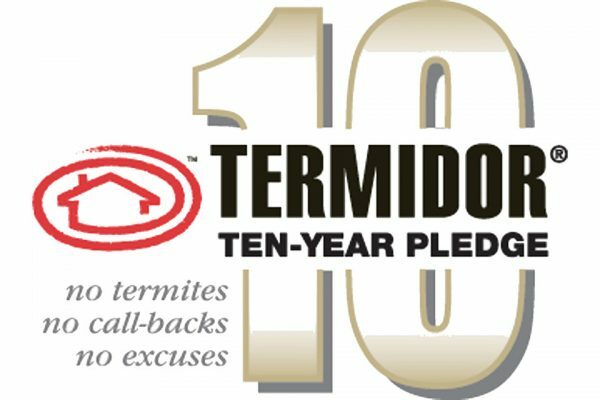 Our certified Alabama Termidor professionals can treat your residence, commercial, or industrial property for termites, easing your worries about the damages this invasive pest can cause. Do bed bugs keep you up at night and itching during the day? Do you have a rental property in the Gulf Shores or Orange Beach area that needs protecting from bed bugs? Eliminate the problem with a bed bug treatment. Cockroaches are unsanitary and don’t belong in the home. A service contract will rid you of them as well as fleas, ants, spiders and any other pests whether they are of flying or crawling nature. Please note, flea treatments are not covered under our one-time, monthly or quarterly service. Also, we are limited on what we can do for flying insects. At Advanced Pest Control of Alabama, safely ridding your residential or commercial property of pests in a safe manner is our priority. If children or pets are a concern, there’s no need to worry. 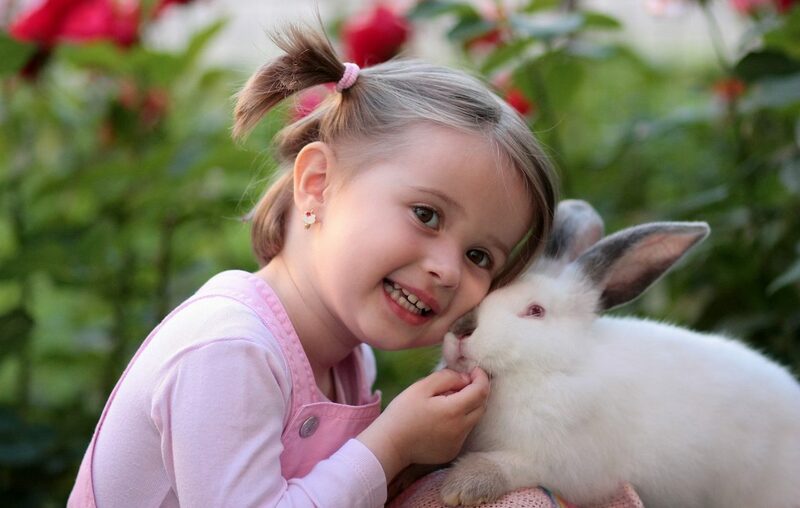 Our chemicals are pet-friendly and child-safe. You can trust that we are concerned about the safety of those you love. Pest control might be your problem, but it is our business, and we are in the business of taking care of your Alabama pest control problem. 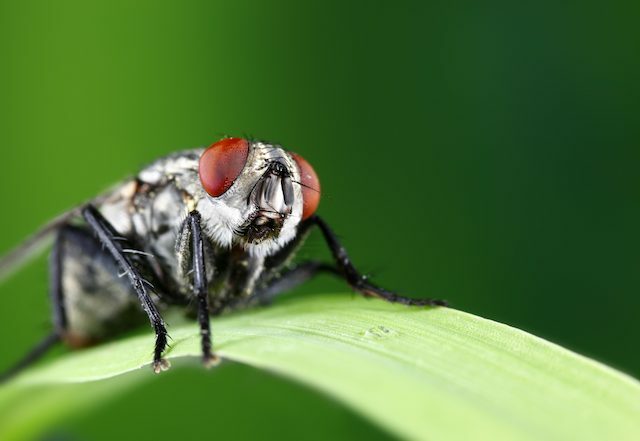 If you need to get rid of unwanted guests, call or email Advanced Pest Control of Alabama to speak to one of our customer service representatives. We can schedule a hassle-free appointment to determine your needs and begin your service. Don’t take it from us. Read what our customers say. Cullman Housing Authority has used Advanced Pest Control for our pest control service for years. We like to think that our property could stay pest free but of course we all know that is not possible. I would give Advanced Pest Control a 5 star review because we have never had a problem here at CHA that Scott Wilson and his professional employees could not handle. Each and every time we call about ANY problem they are right here to help us and our residents get them resolved. 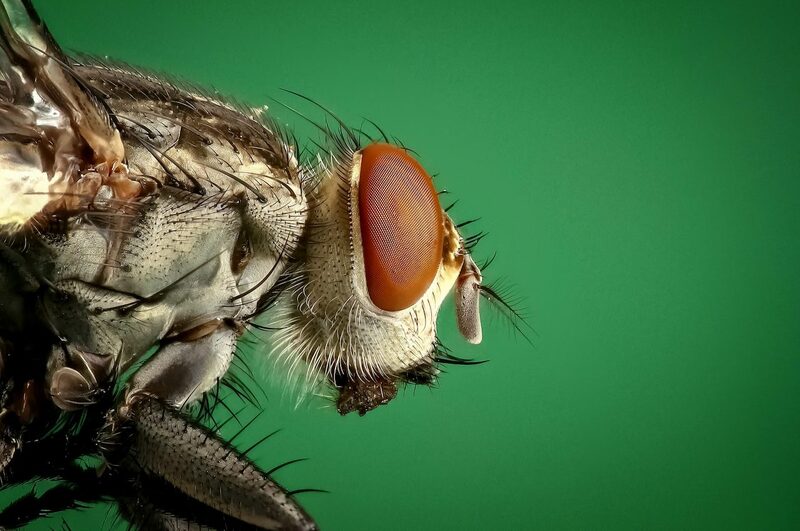 We strive to be as pest free as humanly possible and with Advanced Pest Control’s help we are accomplishing that. We have strenuous Government inspections and we have an excellent record when it comes to passing those inspections and being pest free. 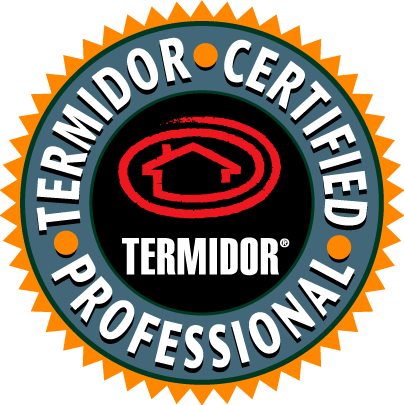 We do appreciate the great service that Advanced Pest Control has provided over the years. We are entirely pleased with Advanced Pest Control of Alabama, Their excellent service to us resulted from their accepting as a challenge a nasty pest we had, which they eliminated completely. They are reliable and competent, willing to work with a client by listening and reacting to client ideas and desires. They are the opposite of a spray and walk-away pest control company that offers “their way” only. We are well pleased with them and would recommend them without reservation to anyone for any type of pest they have. I have had Advanced Pest Control of Alabama for many years now and I am very happy with my service. Whenever I am having a problem, even if it is between services it is always addressed promptly and professionally… and at no extra charge!We appreciate the great service!